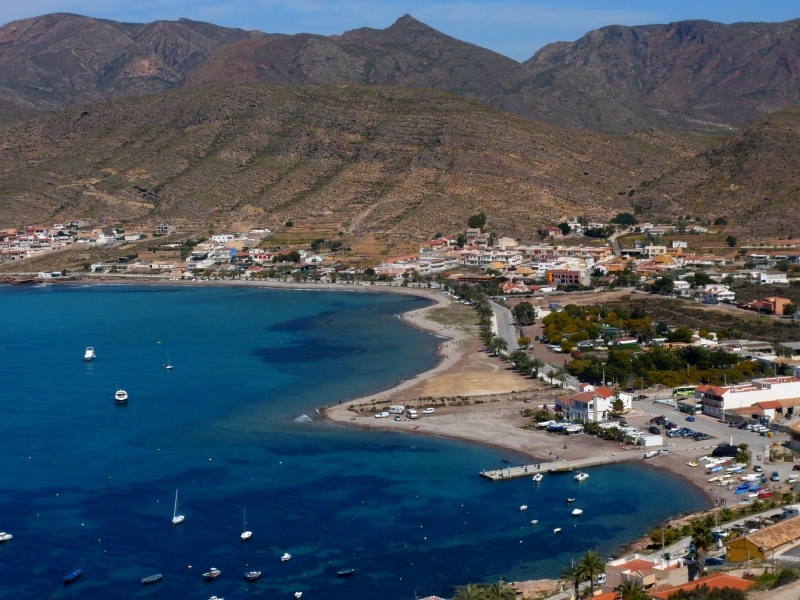 The Costa Calida (warm coast) is in the province of Murcia situated South of Alicante and North of Almeria and is made up of spectacular mountain ranges and a dramatic coastline. The area is served by two international airports Alicante and San Javier/Murcia and has excellent motorway links to the rest of Spain and Europe. A third airport is planned for Corvera, close to Murcia city.